Industrial hemp has been grown in over 30 industrialized nations for the past several decades. 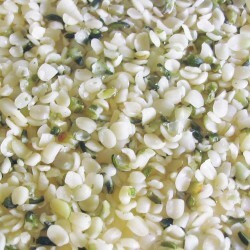 Hemp is primarily produced and processed for food and fiber, and is a component in thousands of products. In the U.S., the industrial hemp industry is re-emerging after an 80-year break. This sustainable agricultural crop can be grown without pesticides or chemicals, and needs one-third to one-quarter the water required for corn, soy, wheat or cotton. Hemp is generating increasing interest from many industries including green building products, textiles, food, body care, and nutritional supplements among consumers who are seeking a sustainable and durable product that is good for the environment. 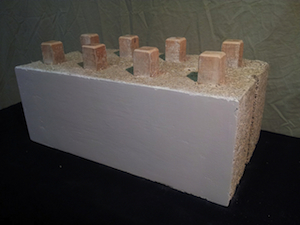 Industrial hemp is a sustainable and non-toxic option for wall and ceiling insulation. Our company has been involved in the industrial hemp industry since early 2014. In November of that year, APA principal Zev Paiss founded the Rocky Mountain Hemp Association. Within six months, our firm was serving as a national resource for hemp farmers, processors, businesses, elected officials and policymakers across the U.S. In 2015, Zev created the National Hemp Association (NHA) and served as the NHA Executive Director through September 2016. Currently, Zev is a national hemp consultant and educator helping hemp businesses build the U.S. hemp supply chain. • Guide businesses on how best to enter the industry and prosper. • Understand emerging trends, advanced technologies, and opportunities in the hemp supply chain. • Serve as a broker to introduce companies to industry leaders and obtain dependable ongoing product supply. Our team founded The Hemp Marketplace, the world’s largest online platform for raw and processed hemp products. The Market Place has an average of 100,000 views per month and is serving to build the U.S. hemp economy. In addition to the health care sector, the construction industry offers a prime arena for industrial hemp. The crop is currently being used at a small scale as a resilient green building product in the U.S. and has enormous opportunity for increased growth. 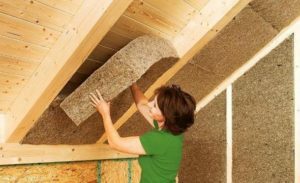 Hemp is excellent as a non-woven insulation for walls and blown-in insulation for floors, walls, and attics. The fibers provide a non-toxic anti-viral material that is highly durable and long-lasting as an ingredient in composite building products such as OSB, fiberboard, and particleboard and meet consumer demand for sustainable manufacturing material. Contact us for a free 20-minute phone consultation.